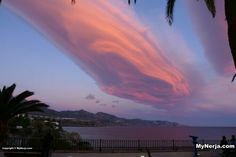 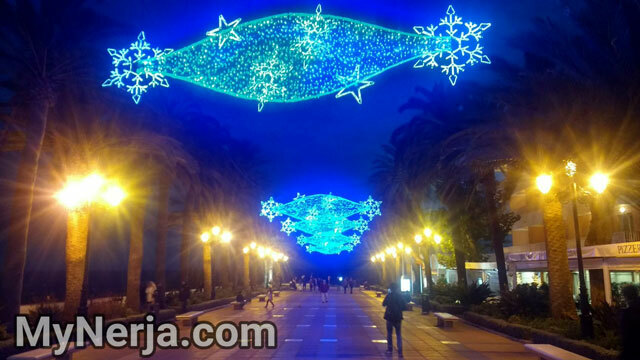 Welcome to MyNerja.com, your best guide to Nerja, the unspoilt jewel of the Costa Del Sol. 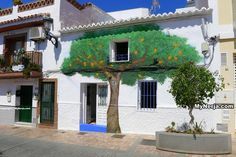 MyNerja.com can show you where to stay and what to do during your visit to Nerja, whether you are coming for a short break, a week or two’s holiday or are fortunate enough to be coming to live here. 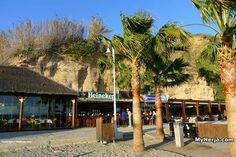 Our guides to the bars and restaurants in Nerja can help you if you are planning an evening tapas trail, a special night out at the best restaurant, or are looking for a quiet bar for a drink. 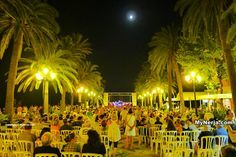 Nerja has many festivals and special events throughout the year and MyNerja.com provides up to date information on these, and where to find them. 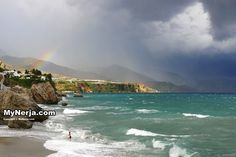 We also have a guide to all the beaches in and around the town, so whether you are looking for a quiet cove for a private swim or a large beach with full amenities, you will find the information you need on MyNerja.com. 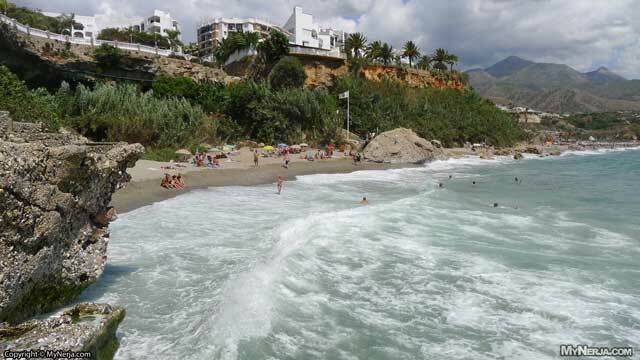 Click here for our quick guide to Nerja. 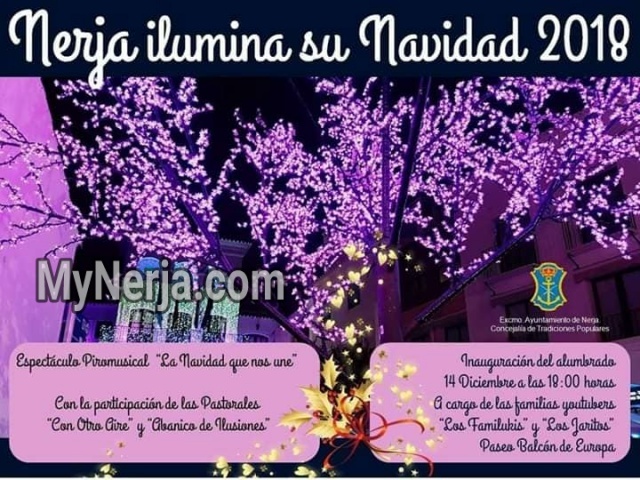 Nerja’s Christmas illuminations are being switched on Friday 14th of December 2018 at 6pm at the Balcon de Europa. 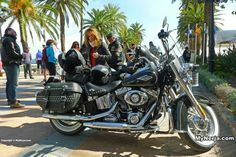 Use the controls to move around and click on an icon for more information.